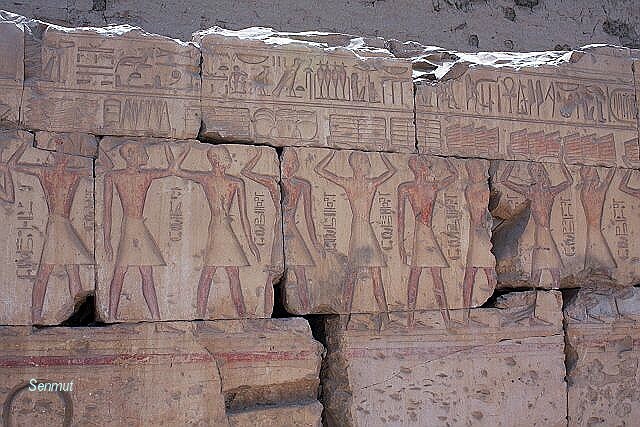 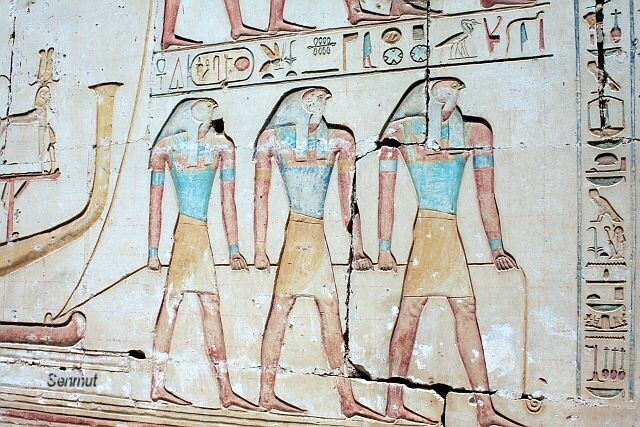 The temple of Ramses II at Abydos. 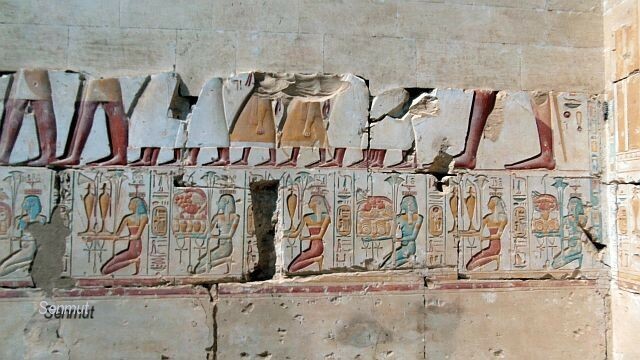 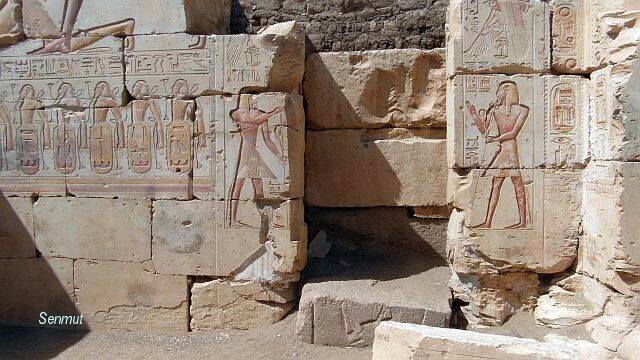 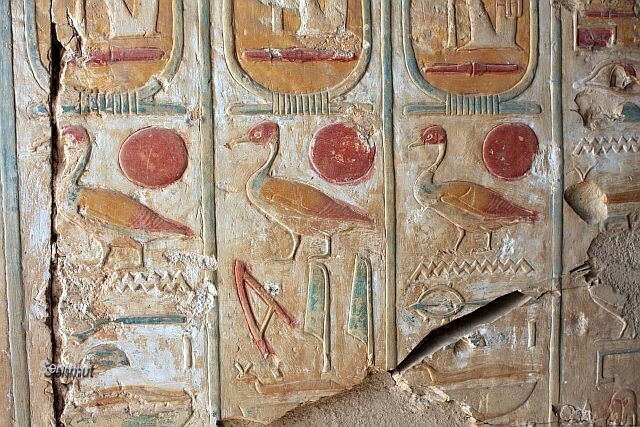 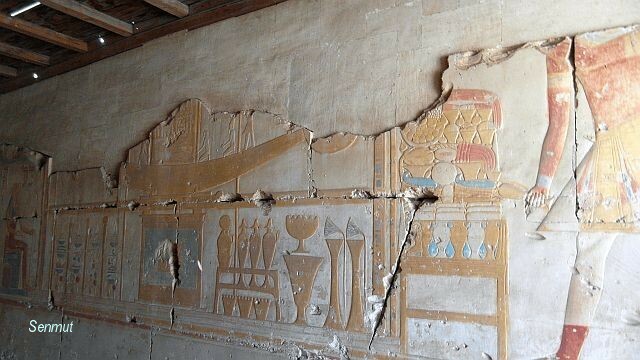 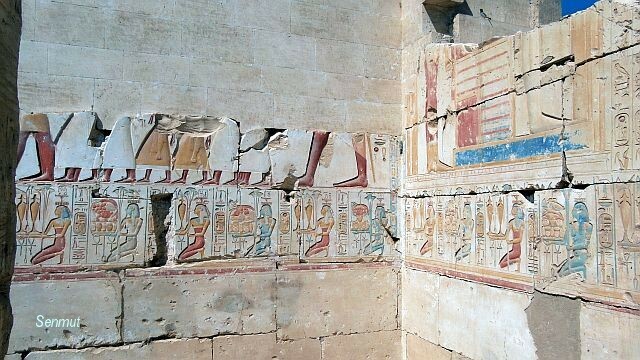 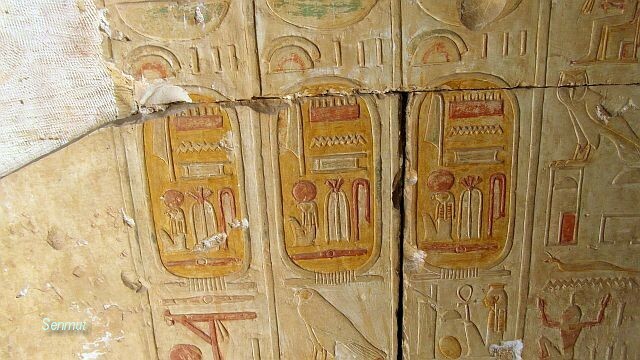 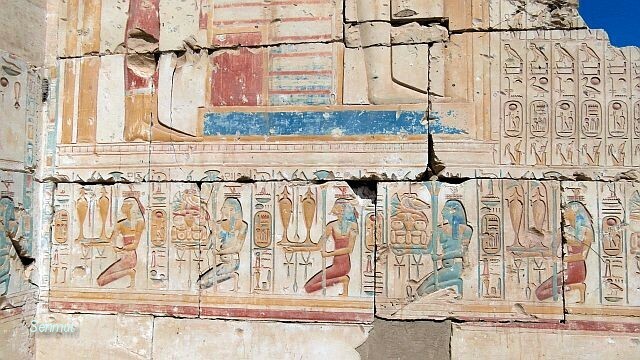 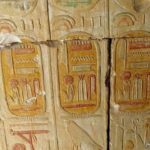 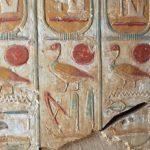 Finally after several years of being closed the area is now open again at the vicinity of Abydos. 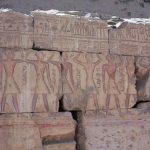 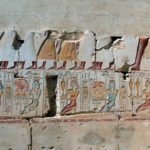 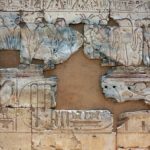 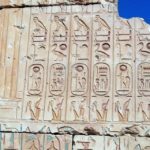 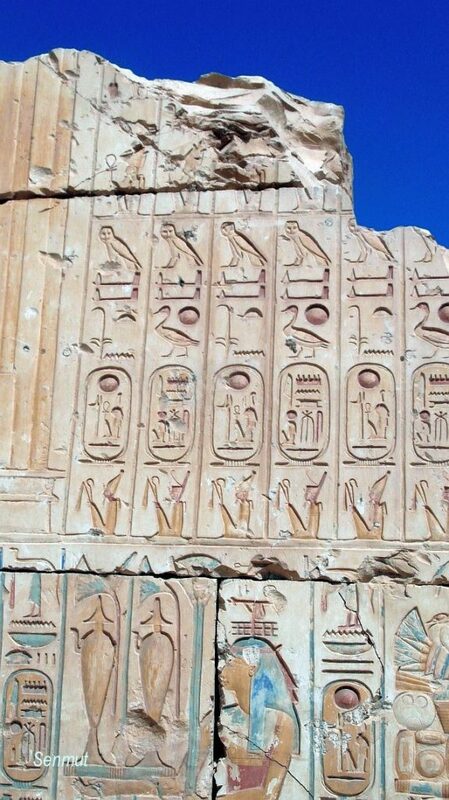 One does not have to travel by convoy anymore and it takes about a 2 hours drive North from Luxor, but its really worthwhile to pay a visit, in combination of the temple at Dendera. 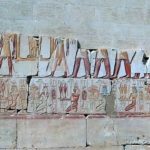 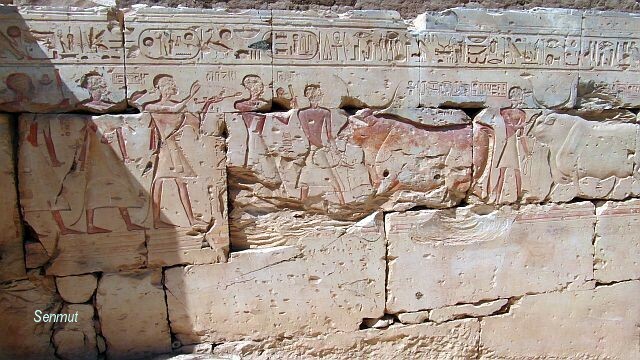 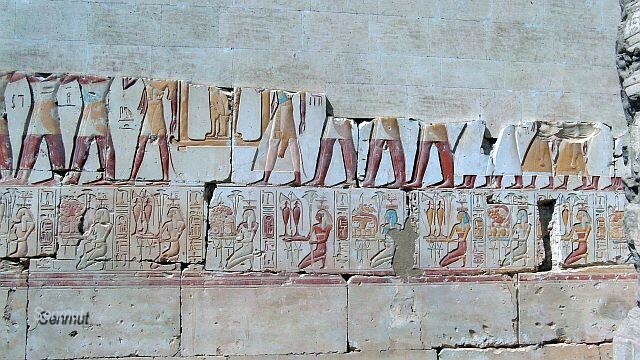 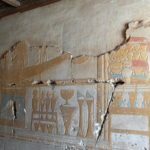 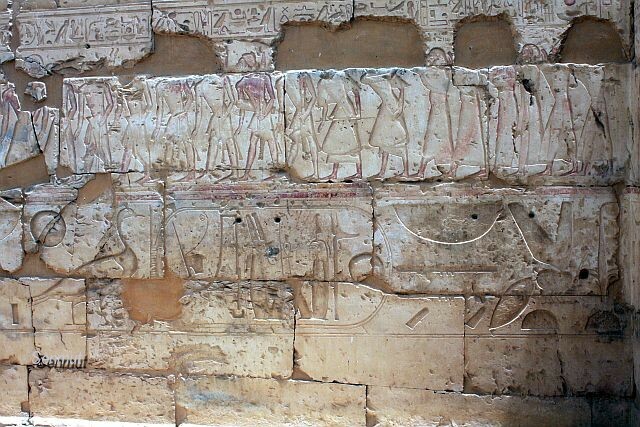 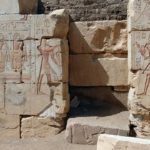 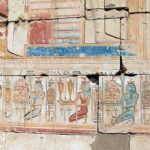 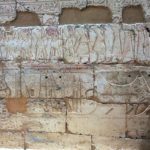 The temple of Ramses II is not as famous, but also has a King list, which is depicted on the wall on the far left side and gives a good presentation of all the Pharaohs from the first dynasty up to Seti. 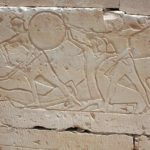 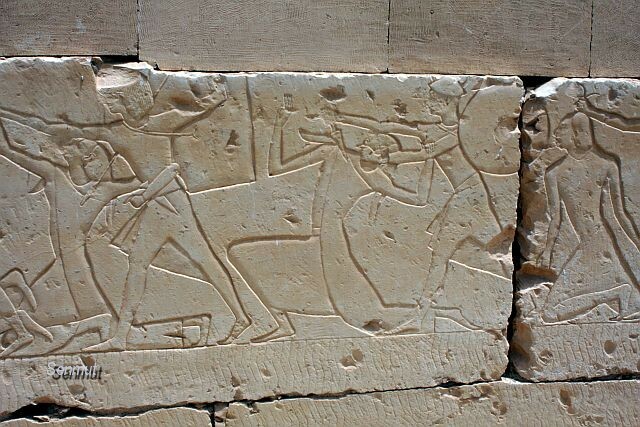 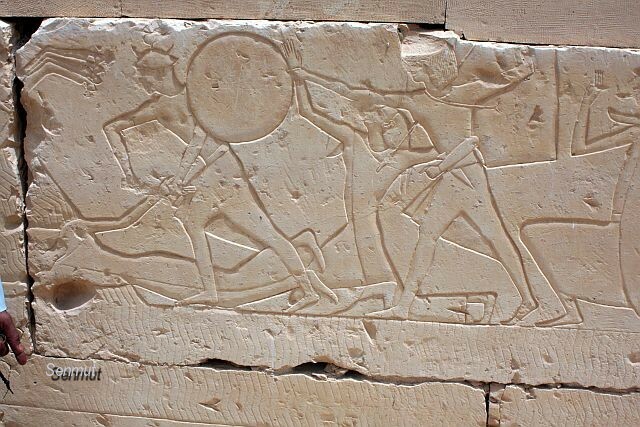 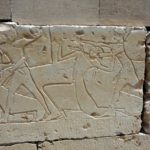 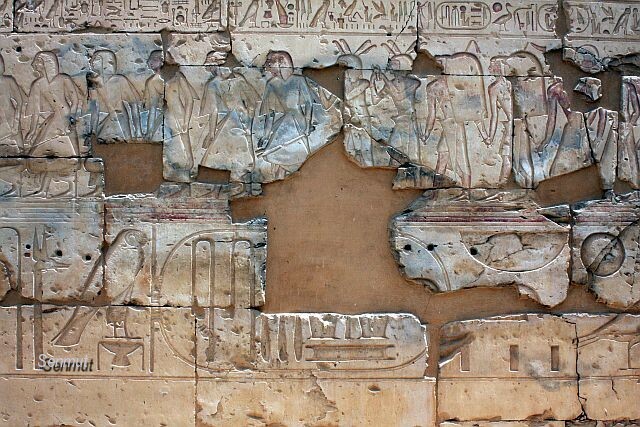 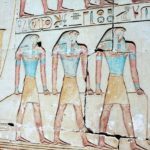 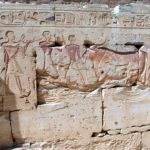 Everybody runs to Seti I and then rushes back to the buses, on their way to Dendera, and the guides avoid the second temple, because it takes too much time, but there is a second temple, which it worth to pay a visit. 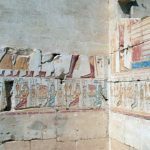 A few hundred meters north of the Seti I temple there is the temple of his son Ramses II, and it is absolutely magnificent and brilliant in colors.